London : Alan Rickman, famous for his character professor Severus Snape in Harry Potter film series, passed away on Thursday at the age of 69. He was suffering from Cancer and took his last breath on January 14, 2016. 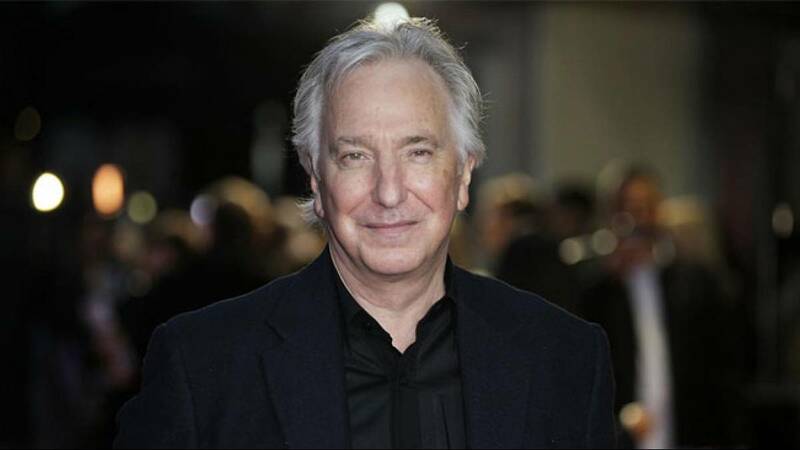 Born on 21 February 1946, the actor is best known for his acts in Die Hard, Robin Hood and Harry Potter Series. Alan’s other known movies are Die Hard, Sheriff of Nottingham in Robin Hood: Prince of Thieves, Jamie in Truly, Madly, Deeply, Colonel Brandon in Ang Lee's Sense and Sensibility, Harry in Love Actually, P. L. O'Hara in An Awfully Big Adventure. In 1995, he was awarded with Golden Globes Award, an Emmy Award and a Screen Actors Guild Award for his portrayal of the title character in Rasputin: Dark Servant of Destiny. He also bagged a BAFTA Awards for his performance in the movie Robin Hood.